Looking "where to sell my BMW M3?" Ask the Chicago Car Club! Are you wondering "where to sell my BMW M3 ?" The Chicago Car Club is interested in classic cars of all makes and models, especially a BMW M3. We make the process of selling your BMW M3 quick and painless. In just a matter of hours we will have your classic valued and, if you do so choose, turned into money in your pocket. All it takes is a phone call or electronic inquiry to get the ball rolling. The BMW M3 was one of the German car company’s crowning achievements of the 1980’s. Starting in the mid 80’s, BMW created the M3 to be a sport sedan version of the ever popular BMW 3 Series. The M3’s featured many upgrades over the “standard” versions in the 3 Series, and thus became more popular as the years went on. The BMW M3 was built for those that wanted a sportier version of the BMW 3 Series. While originally created with motorsports in mind, many owners used them for less competitive reasons. The 1989 model of the BMW M3 was a two door sedan that featured rear wheel drive and a 5-speed gearbox. The 1989 model of the M3 could reach a top speed of 145 mph (the North American model at least) and could accelerate from zero to sixty in 6.6 seconds. The European models were slightly faster, but not by much. The 1989 model had a fuel capacity of 18.5 gallons and had a weight of 2866 lbs. Many of the models from 1985 through 1992 feature similar specs. The BMW M3 saw the German car company reinventing itself for the better. 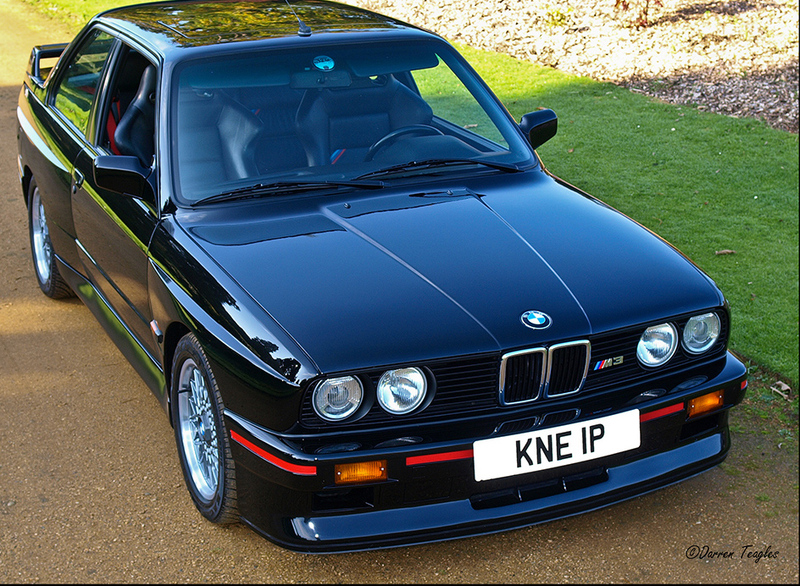 After its release, the M3 was met with rave reactions from the critics and drivers alike. Many critics deemed the M3 the best car in the world, even years after its original release. It is no surprise then that BMW kept the M3 name alive well into the 2010’s. With the M3, BMW had a major hit on their hand. Whether you are driving it for competition on the track, or for a leisurely stroll around the neighborhood, the M3 proved to be perfect for any situation.